I love the glowing colours, but what the heck is it? 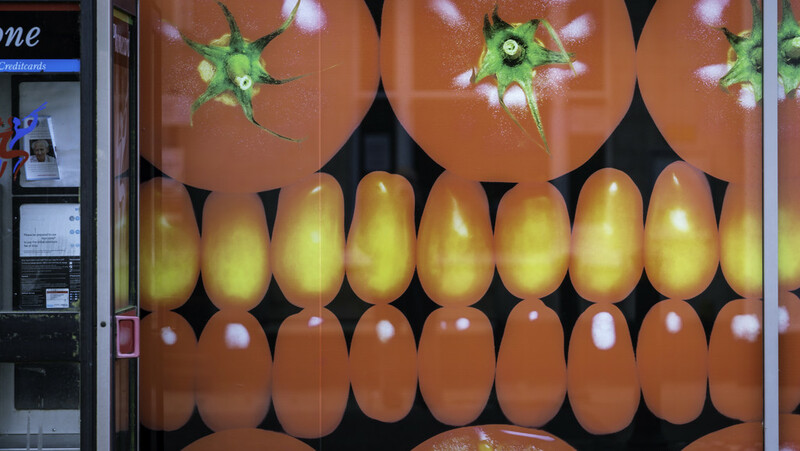 @gardencat they are different types of tomatoes and peppers, it’s a shop frontage for Marks and Spencer on our high street. Your reaction was mine so thought I’d grab it, also tied in with orange for that day.